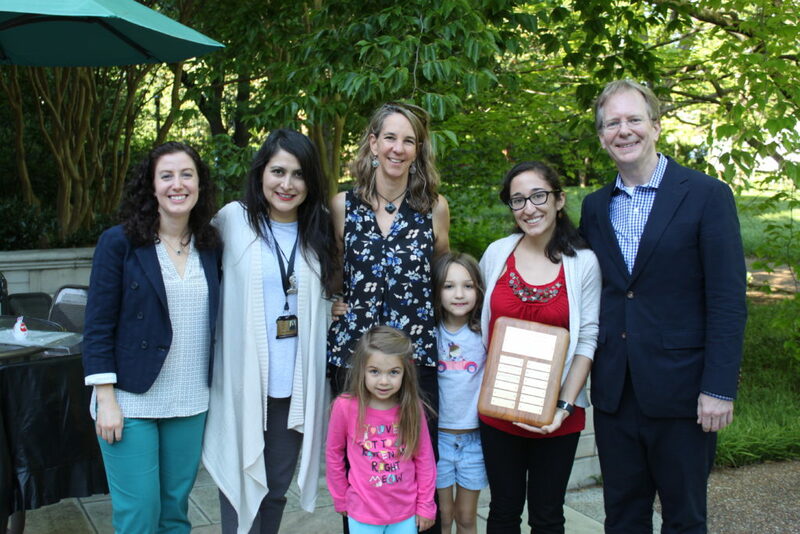 The Norma Antillón Award is given at the end of every spring semester to a student completing the first year of the M.A. program in Latin American Studies. The student should exemplify the traits most admired in Norma Antillón – her character, concern for others, and collegiality. The award was established in 2013.